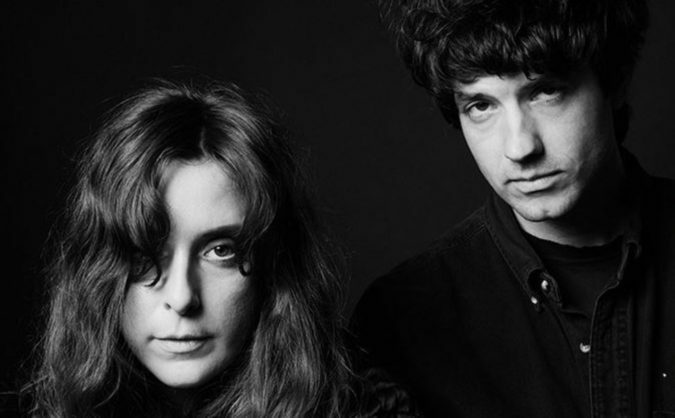 Beach House dropped a new song tonight; listen to ‘Lemon Glow’ below. This deeply hypnotic song feels like a return to form for the witchy Baltimore indie band, who mesmerized with 2012’s Bloom. The band wrote on social media, “Wishing everyone out there love tonight.” ‘Lemon Glow’ is a track from a forthcoming album, due later this Spring.